Mr. Mauldin has been a director of Atlantic Capital since October 2015, when First Security Group merged into Atlantic Capital. Prior to the merger, Mr. Mauldin served as a director of First Security Group since 2012. He retired as Chairman, President and Chief Executive Officer of SunTrust Bank, East Tennessee, in 2007 after serving in this role since 2002. 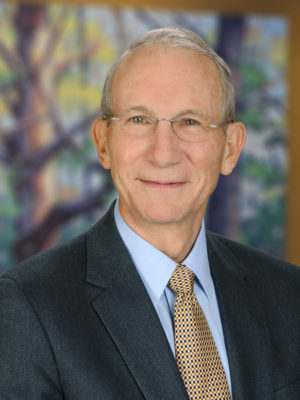 Mr. Mauldin also has been Owner and Manager of Mauldin Properties, LLC since 1996; Chairman of the Board of Covenant Health, a Tennessee public benefit nonprofit corporation (hospital health care system), since 2008; and Vice Chairman of the Board, Project GRAD Knoxville, Inc., a Tennessee public benefit nonprofit corporation, since 2004. Mr. Mauldin’s 40 years of banking experience, including executive roles, makes him a great addition to our Board of Directors.